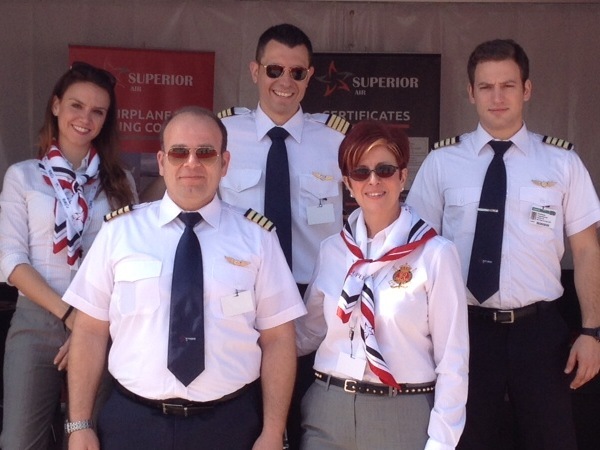 Superior Air participated to the Abu Dhabi Expo 2014. 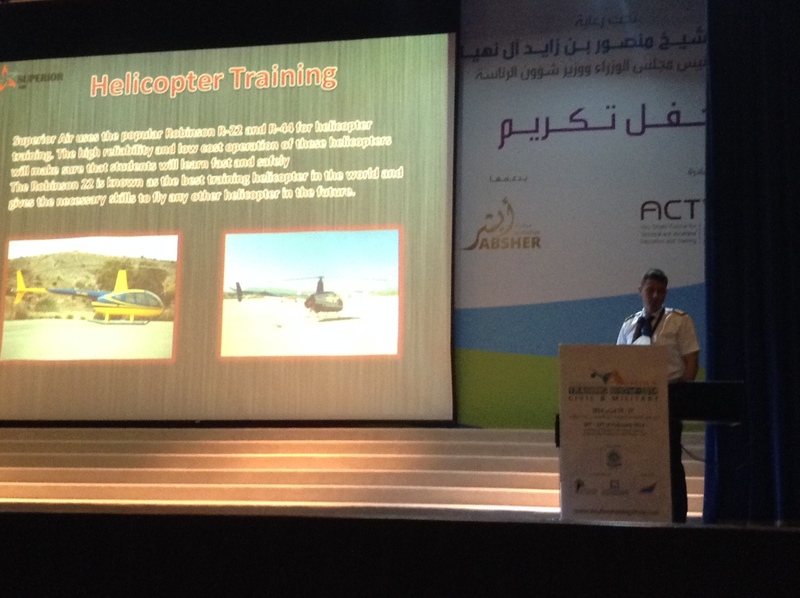 Our team of pilots, instructors and administrative personnel attended the Expo with great success. 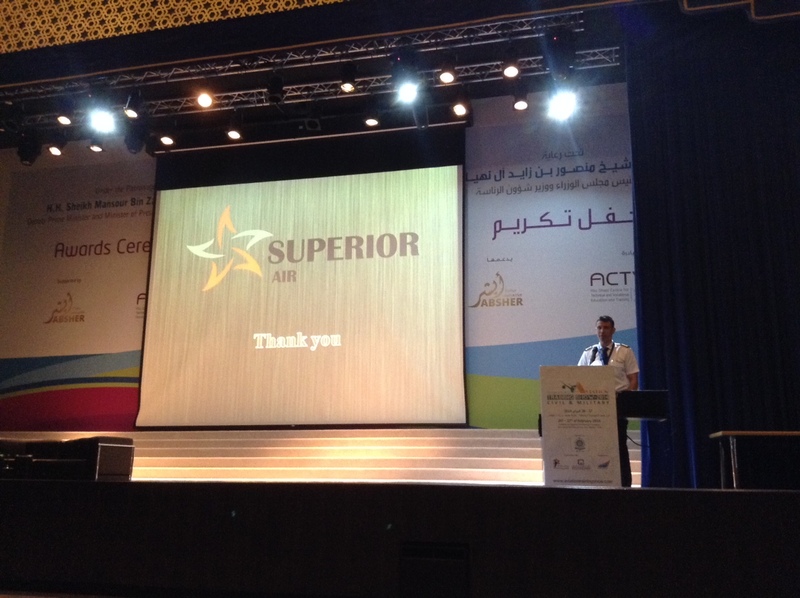 Superior Air presented its services for all 5 days of the exhibition. 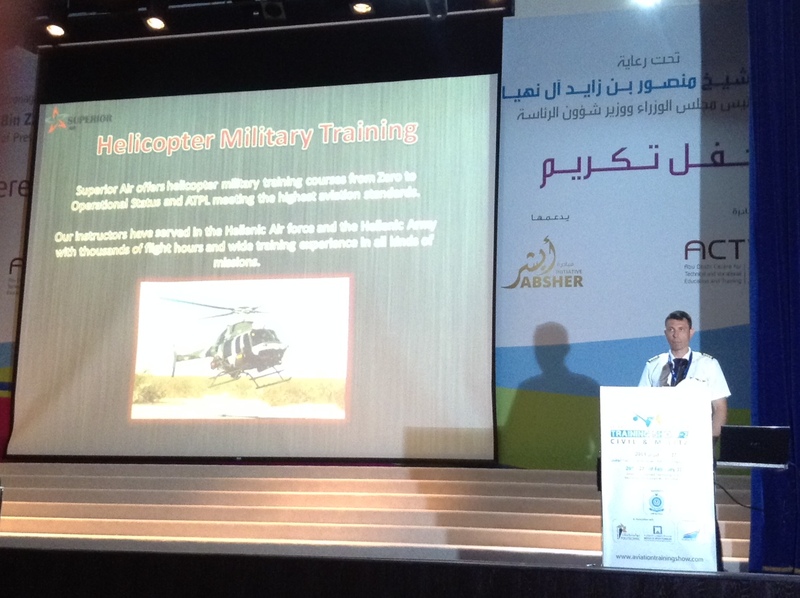 Our experienced instructors also made a presentation of our company at the Abu Dhabi Applied Technology High School.